Tipping is an informal act in Jamaica and still largely based on service received versus being the standard exchange it is in many other countries. Jamaicans especially in the cities and major towns will tip at upscale restaurants (10-20% of the total cost), at villas they rent (there is usually a standard rate in the contract) and provide small tips for people who give assistance at stores and gas stations (USD$1-2). In the tourism areas along the north coast, tipping is more likely to be expected, due to the high volume of visitors. Generally all-inclusive resorts do not allow tipping so check with the front desk before offering one up. 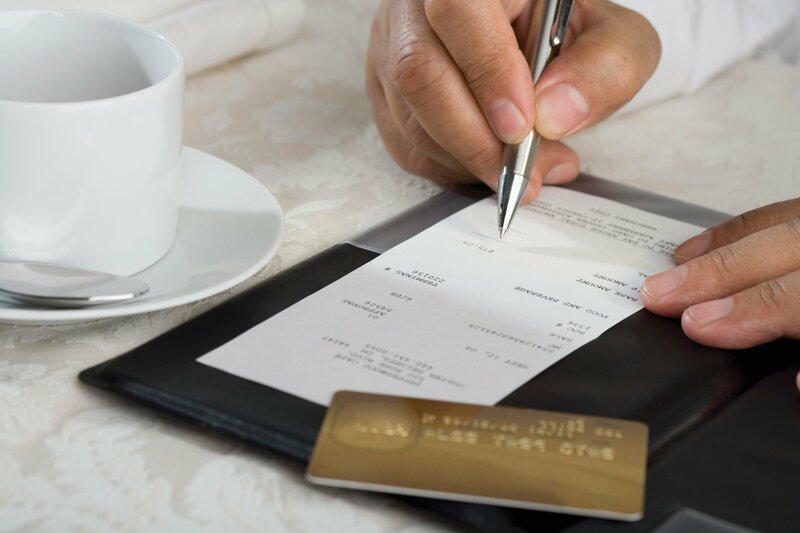 Also check at your restaurants or spas if service/gratuity is already included simply by asking – if so additional tipping is at your discretion.